Names in Asia are more than just a label. People may be called different things depending on who they're speaking to, or what the occasion is. 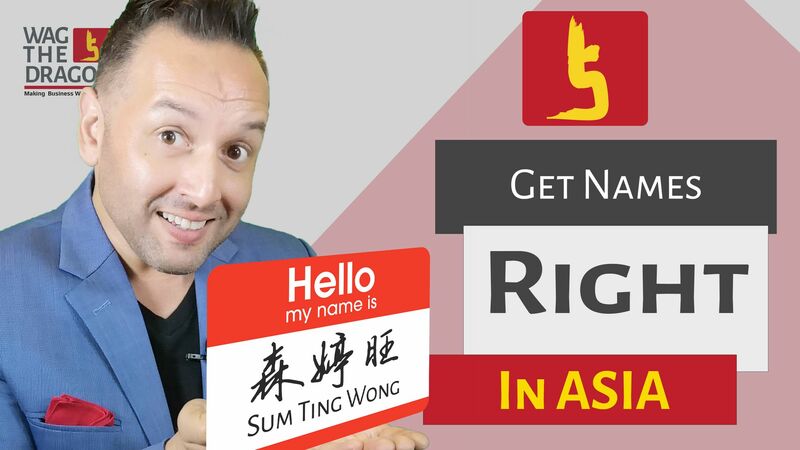 In this first episode of 'Getting names Right in Asia', we take a look at how you can avoid killing relationships and business deals in Asia through not using and pronouncing people's names properly. More importantly, we start to see what metadata is available in names and learn why in Thailands, you probably never want to call a person by their last name.